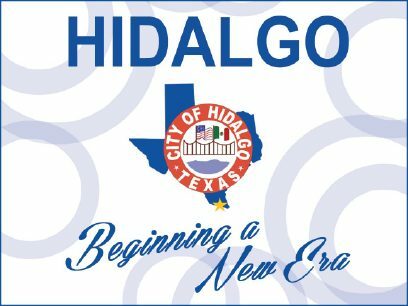 The city of Hidalgo and the Hidalgo Economic Development Corporation received $1.2 million from the U.S. Economic Development Administration for the Hidalgo Infrastructure Project, the city announced in a news release. The EDA Investment Award will help fund water, sewer and road improvements in the city’s commercial and industrial areas near the Hidalgo-Reynosa International Bridge. The corporation will contribute another $300,000 toward the project, the release states. The city and corporation estimate the project will create more than 200 jobs and generate more than $20 million in private investment. As part of its long-term development goals, the city noted it is working with developers interested in investing near the Hidalgo port of entry.